Neville Jason was born in London, and spent a part of his childhood in the United States. He trained at the Royal Academy of Dramatic Art where he was awarded the diction prize by Sir John Gielgud. In addition to radio and audiobook recording he has worked in theatre, television and films. A memorable early experience in the theatre was touring Europe in the Peter Brook production of Shakespeare's Titus Andronicus, starring Laurence Olivier and Vivien Leigh. Stage musicals include Ambassador with Howard Keel and Danielle Darrieux, '1776', The Great Waltz and Mutiny; films include From Russia with Love. He has also directed productions in the theatre and the recording studio. 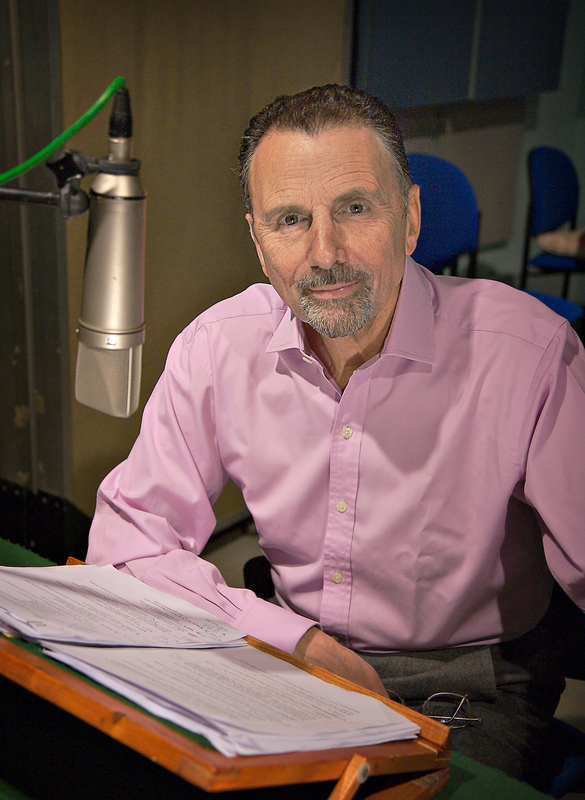 As a long-serving member of the BBC Radio Drama Company he has appeared in numerous radio plays, documentaries and arts programmes. 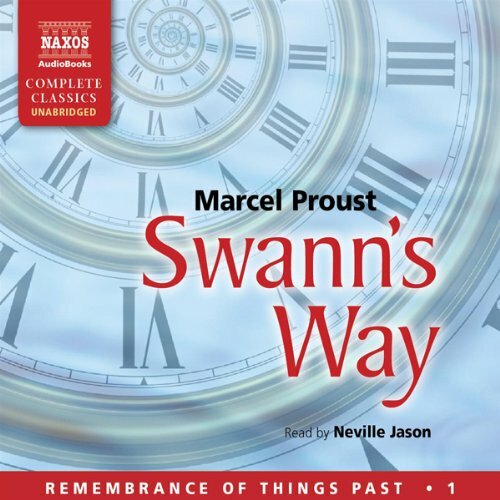 Audiobook readings include Marcel Proust's Remembrance of Things Past both abridged and unabridged. Neville abridged the first version himself, and translated the final book, Time Regained, also writing and recording a biography, The Life and Work of Marcel Proust. 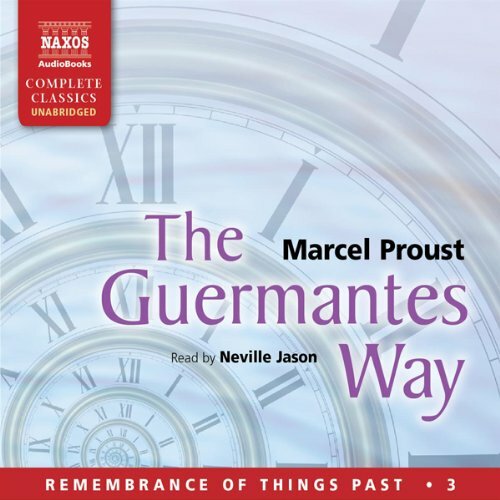 In a radio feature for the BBC he visited France to make a programme entitled Proust's Way, recorded in places fictionalised by Proust in his novel; Paris, Illiers (Combray) and Cabourg (Balbec). 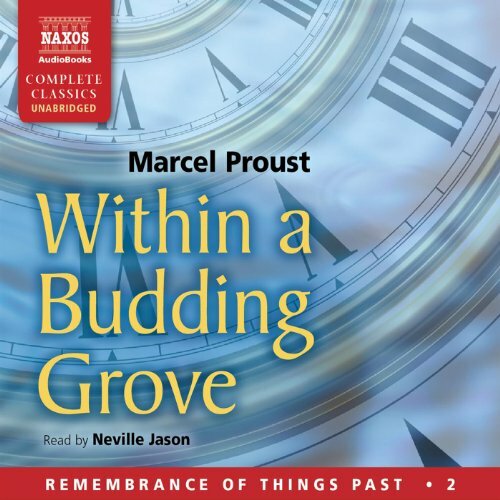 The Naxos Audiobooks unabridged version of Remembrance of Things Past was completed in 2011. 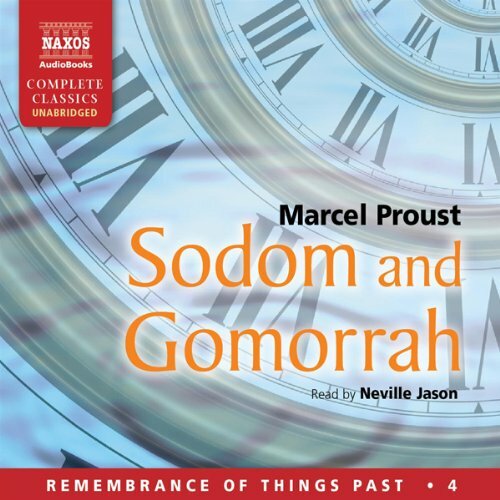 Other Naxos audiobooks include Tolstoy's War and Peace, Hardy's Wessex Tales, The Once and Future King, Vasari's Lives of the Great Artists, Freud, Gulliver's Travels, Far From the Madding Crowd. He won AudioFile Awards for The Captive, Time Regained, The Once and Future King and War and Peace. He has also directed recorded productions of Hamlet, A Midsummer Night's Dream and Lady Windermere's Fan.